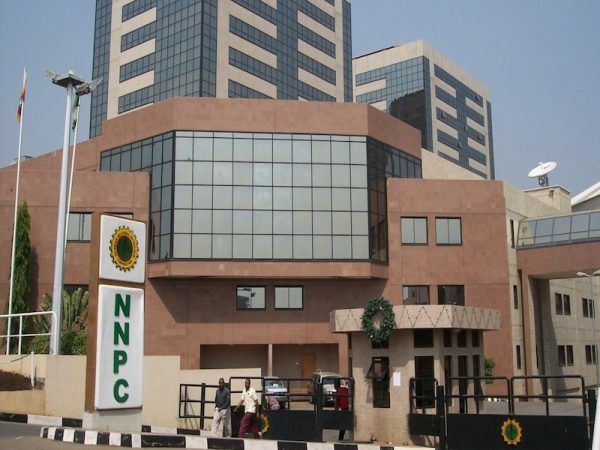 Nigerian National Petroleum Corporation (NNPC), yesterday said the corporation is currently engaging the Presidency, Ministry of Finance as well as oil marketers to ensure settlement of outstanding N800 billion subsidy debts. 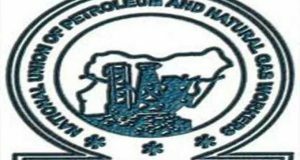 NNPC’s Group General Manager, Public Affairs Division, Ndu Ughamadu, told The Guardian that the Group Managing Director of the Corporation; Makanti Baru, was already handling the issue. 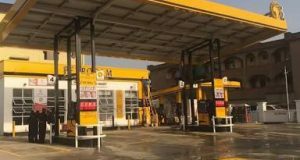 Marketers had threatened to shut down their depots provided government failed to pay the arrears, a situation, which could trigger scarcity of petroleum products. Oil marketers, comprising of Major Oil Marketers Association of Nigeria (MOMAN), Depot and Petroleum Products Marketers Association (DAPPMA), and Independent Petroleum Products Importers (IPPIs), insisted that the sector is on the verge of collapse from heavy debts owed by government. 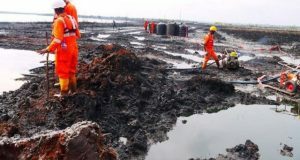 Chief Executive Officer/Executive Secretary, MOMAN, Clement Isong, said the sector was only on life support, as some oil firms are already closing down. “Even with our big investments, we are struggling to stay afloat. We are aware that some of our colleagues are losing their assets. It will affect everybody if government does not pay, because the debt is very huge; we all owe banks,” Isong said. Oil marketers, who insisted that there was no level-playing field in the sector, as government remained regulator as well as competitor, had disclosed earlier this year that they were unable to import products because government refused to pay them over $2 billion subsidy accumulation, amid imminent losses as current pump price is lower than landing cost. 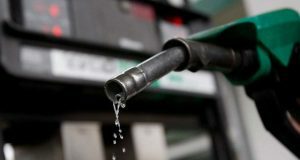 The marketers claimed they used to import about 60 per cent of petroleum products demand in Nigeria as at 2011, but the figure continued to drop until it fell to zero in the face of scarcity of foreign exchange (forex). 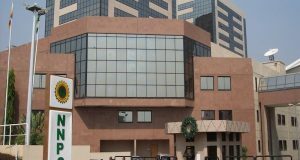 The development turned the NNPC to sole importer of the products. President, Nigerian Association for Energy Economics, Prof. Wumi Iledare, said Nigeria has no option than to deregulate the downstream sector, stressing that subsidy or under-recovery remained a major challenge militating against the nation’s economy. Iledare, who condemned the product swap arrangement, and regulated market for petroleum products, argued that continued payment of subsidy through dividends and other resources remain illegal, particularly as the fund is not budgeted. 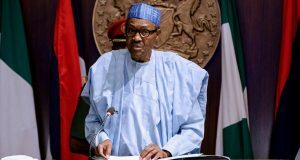 Describing petrol subsidy as a fraud, Former President, Nigerian American Chamber of Commerce (NACC) and Chairman of Tricontinental Group, labintan Famutimi, said Nigerians must stand up against subsidy on petroleum products.